How Can You Make Your Home More Resistant to Fires? 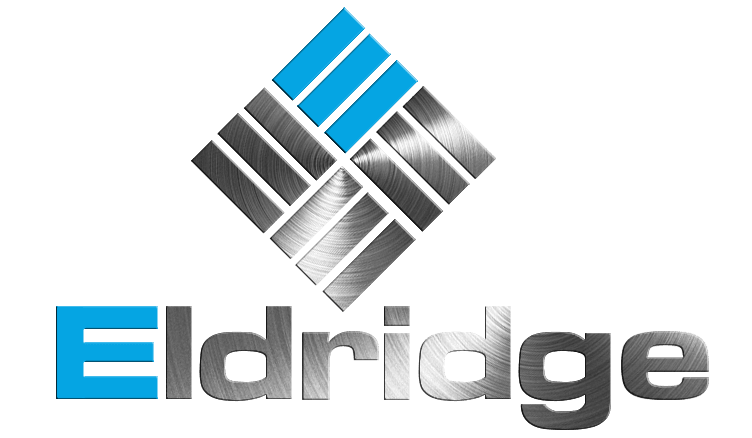 - Eldridge Roofing & Restoration, Inc.
How Can You Make Your Home More Resistant to Fires? If you are building a new home or making improvements to your current home, you may be thinking of worst case scenarios. No one wants their home to burn down, but there are certain things in life you cannot stop. However, your roofing company in Houston, TX, may be able to help you make choices that make your home more resistant to fires. Some roofing materials hold up better to fires than others. For example, metal roofs are a fire-resistant option because of how the materials interlock together. To really protect your roofing in Houston, you may want to put a fire-resistant cap sheet underneath the material you choose. Some metal products may have a higher fire-resistant rating than others. Windows may be the weakest link in your home when it comes to fire safety. The heat of the fire may be enough to shatter the little protection the windows give. However, you may be able to choose to have your glass treated for fire resistance. You should consider getting a double- or triple-glazed product for the most protection. Gutters full of leaves, pine needles and other debris may provide the perfect kindling for fire. Cleaning your gutters regularly is a smart way to make your home more fire resistant while also decreasing the likelihood of needing a Houston roof repair. The siding you put on your home may also help protect against fires. 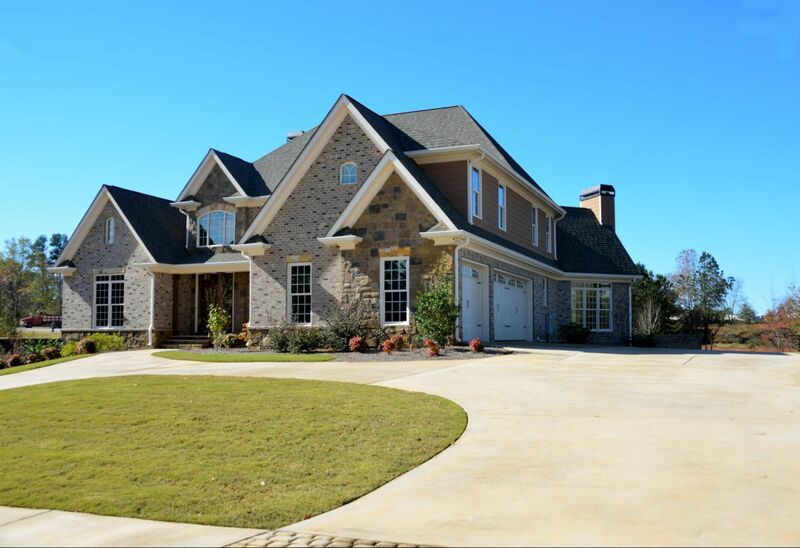 Fiber cement, bricks and stucco are three examples of a more resistant siding. Talk with your contractor to find out what other materials may help protect your home against fires. It is important you choose the right materials for your home. Whether you’re trying to make your house resistant to fires, bugs or rain, the right roofing, siding and windows can go a long way. 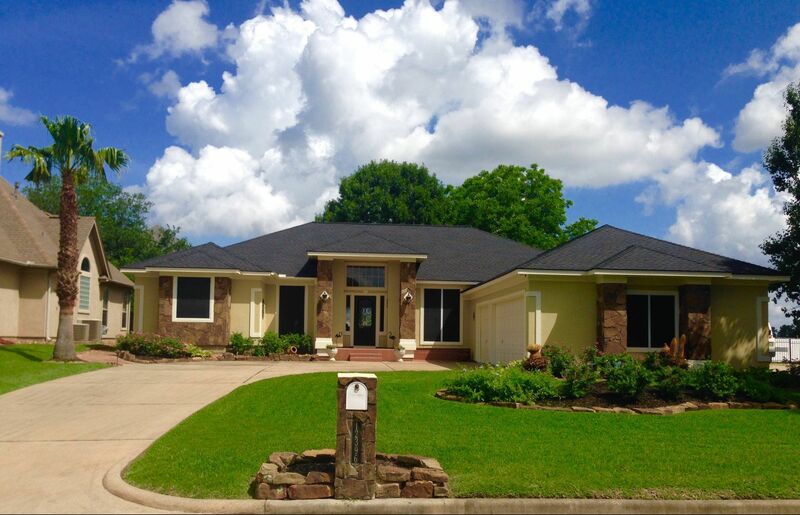 Work closely with your roofing company in Houston, TX, to make smart choices for the design of your home.